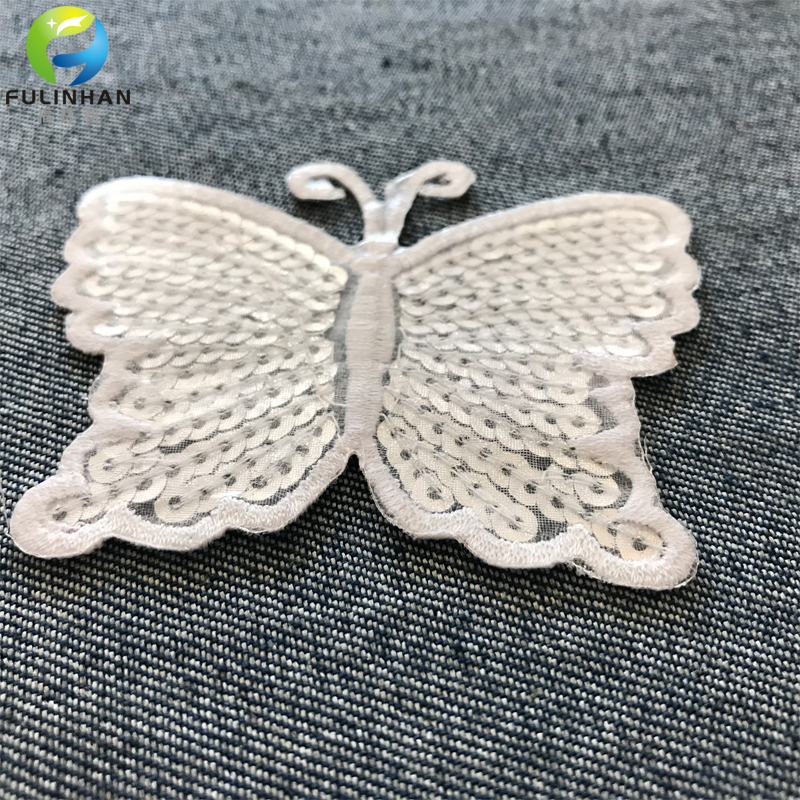 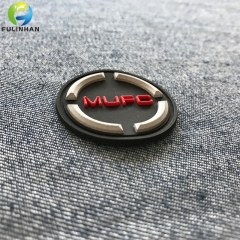 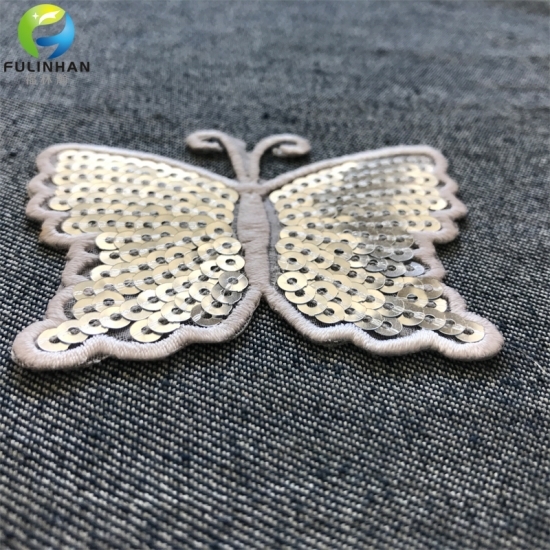 New Disign Custom Embroidered Butterfly Sequin Applique Patches Suppliers,manufacturers-Fulinhan Packaging Co. Ltd.
Embroidered Sequin patches are made with twill fabric and polyester threads with beaded sequins. 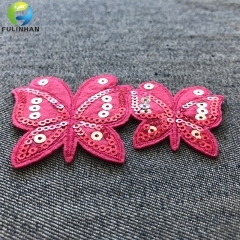 Material Felt, Fabric, Twill,polyester with sequins/beaded etc. 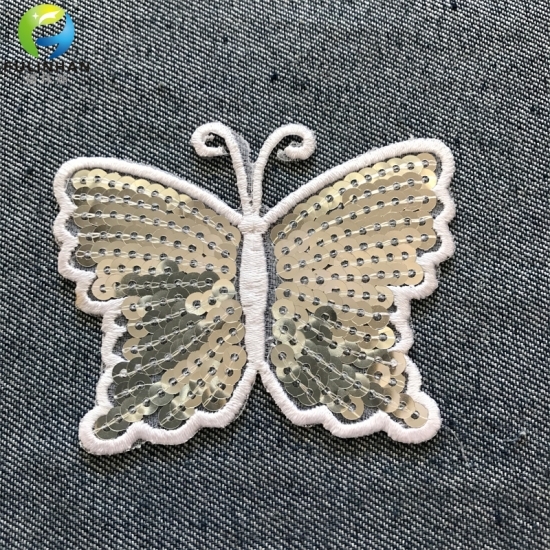 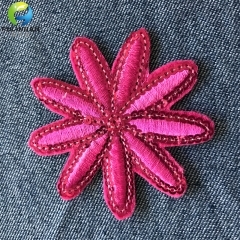 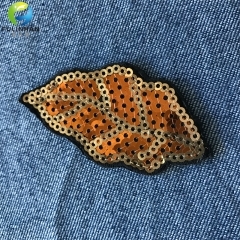 We are a manufacturer of embroidery sequins and patches which have high quality and competitive price. 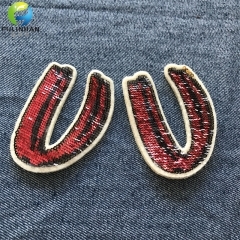 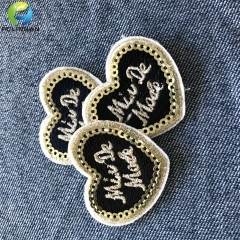 We are a manufacturer of embroidery sequins appliques patches which have high quality and competitive price. 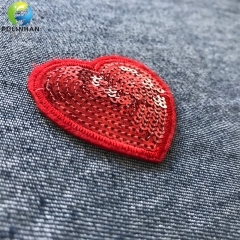 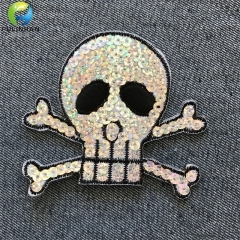 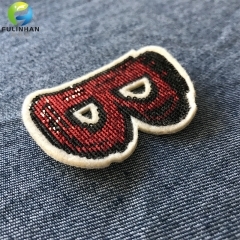 high quality and competitive price,DIY Clothing Iron On Embroidery Patches Sequine Patches . 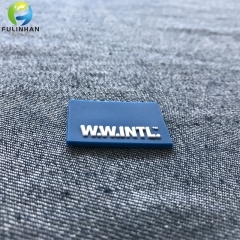 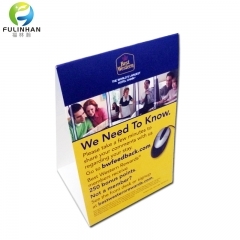 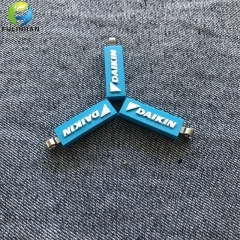 Rubber Silicone Labels are NON TOXIC for garment,shoes,bags etc.